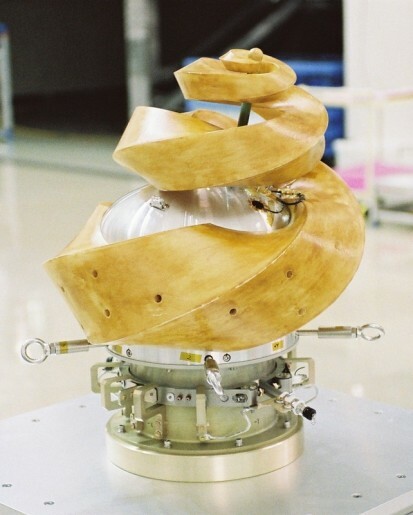 ArtSat-2 (Art Satellite-2)/DESPATCH (Deep Space Amateur Troubadour’s Challenge) is a joint project of Tama Art University and Tokyo University sending a 3D printed sculpture into space along with an amateur radio payload. 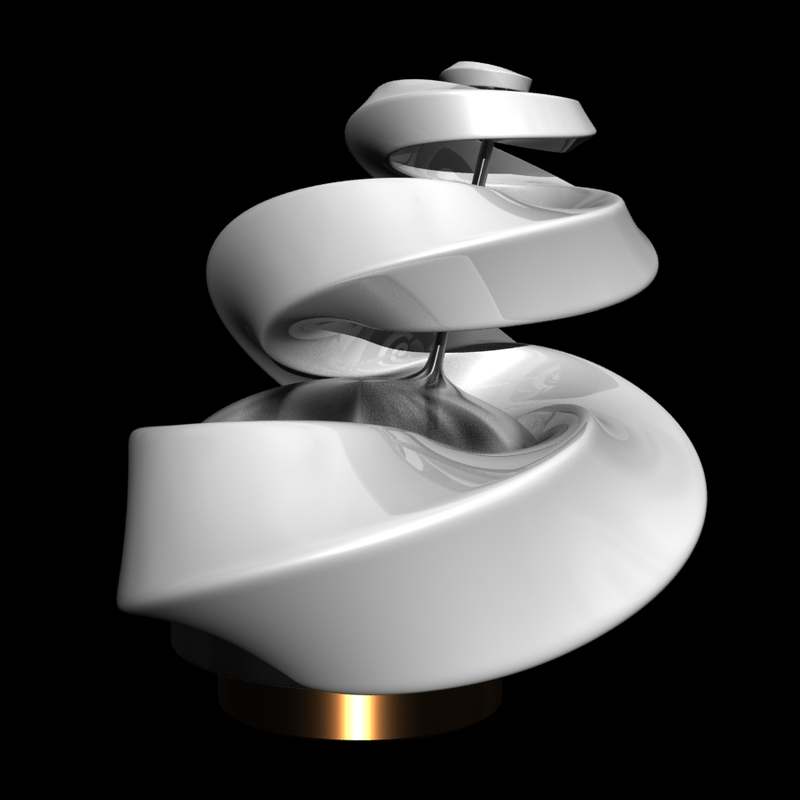 The sculpture measures 50 by 50 by 45 centimeters in size and has a mass of about 30 Kilograms. The radio operates at the amateur UHF frequency of 437MHz, transmitting ‘poetic messages’ from space using its own telemetry parameters such as voltage and temperature in a ‘tele-creation’ process. Only batteries are used by the satellite that will remain powered for approximately seven days when the distance between Earth and the spacecraft will be approximately 3 million Kilometers.